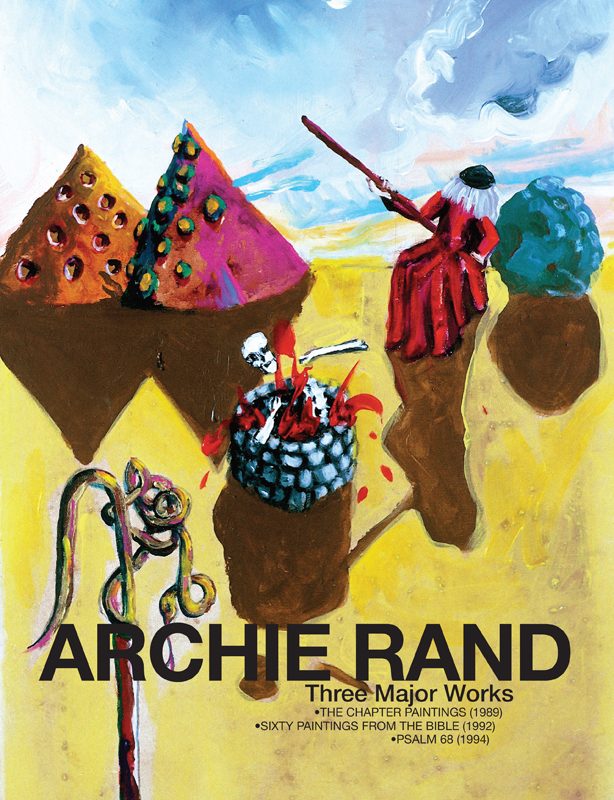 Jewish Art Salon: Archie Rand - "Three Major Works"
Archie Rand - "Three Major Works"
- one of the most important Jewish paintings of the 20th century. “A useful date from which to mark the onset of postmodern American Jewish art is 1989. 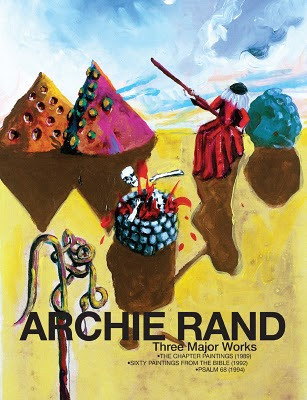 The year that saw the Tiananmen Square massacre, the fall of the Berlin Wall, and the premiere of Seinfeld was also the year Archie Rand exhibited at the Jewish Museum in New York a series of fifty-four paintings inspired by the yearly cycle of Torah readings. Jewish artists were by then no strangers to the upper echelons of the American art world, but baldly Jewish iconography was.-Vincent Brook, You Should See Yourself, Rutgers University Press, 2006.